Each spring, Rutgers University and Hurricane Productions partner to produce New Jersey’s largest student-run philanthropic event, Rutgers Dance Marathon. 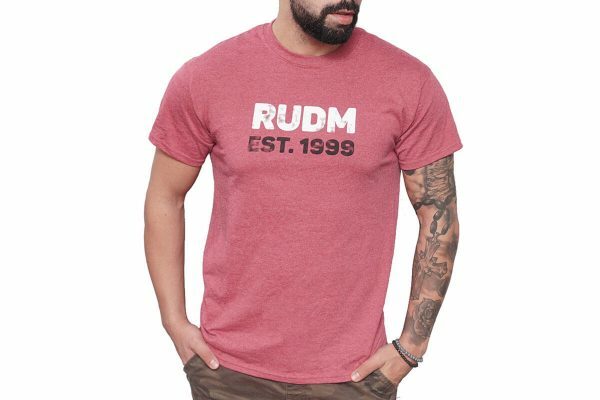 These limited edition RUDM t-shirts are made from cotton tri blend for a soft feel and stylish look. These shirts are available for a limited time only. All profits from RUDM shirt sales are donated back to Embrace Kids Foundation.